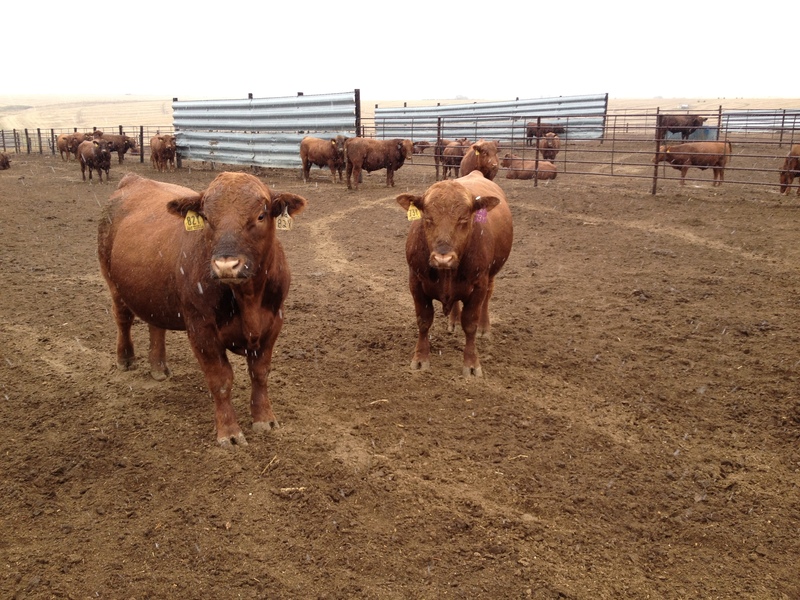 How did we start raising Red Angus? Two themes are central in the lives of our family: First, our faith in Christ Jesus and secondly, our love for Red Angus cattle. 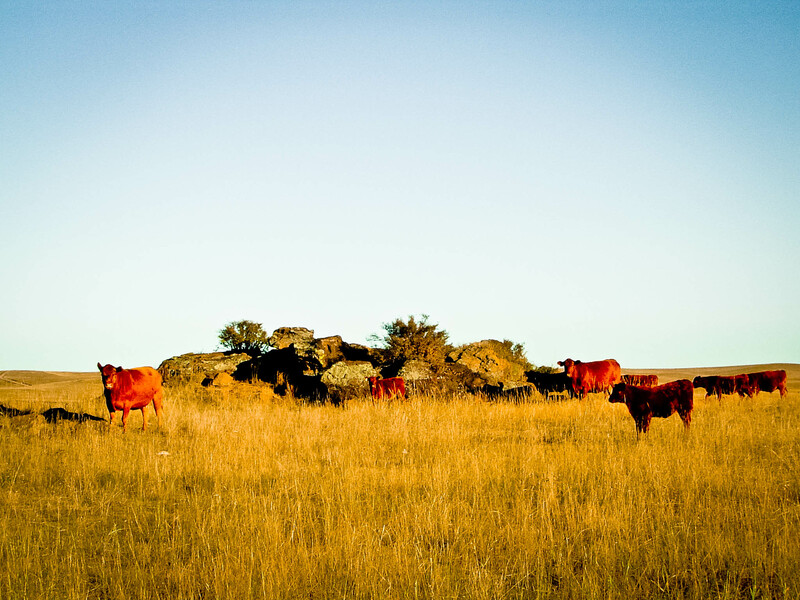 Our commercial Red Angus herd has roots to the early 1980’s, and the registered herd began in the 1990’s with a few heifers our daughters purchased. Add those to our acquisition of the entire registered 7U herd from Lonnie and Janet Frimann and our herd has grown to 80 registered females.